CNBC calls it the most intimate technology festival on the planet while BBC strongly believes the conference is fit for tech superstars. If you haven’t guessed it already, we’re talking about the TNW Conference. 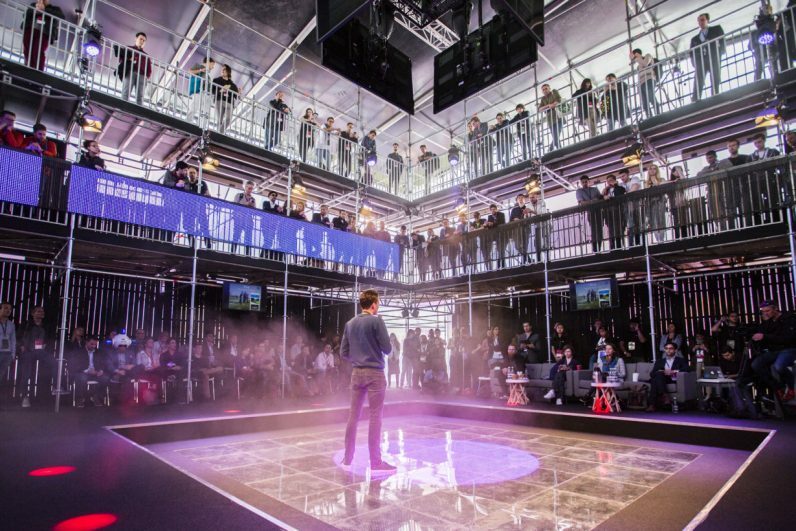 Founded and hosted annually in Amsterdam, The Next Web is a 2-day mega tech festival that brings together the members of the global tech ecosystem that drive the business of innovation in the spirit of sharing new knowledge. True to their previous editions, the TNW Conference 2018 was an absolute hoot! The event took place on May 24th and 25th and was packed with over 15,000 enthusiasts, CEOs, entrepreneurs, and investors all feasting their eyes on the latest products, platforms, and software that was on offer by leading tech brands and path-breaking startups. The A-list speakers and awesome startups made for some very interesting knowledge sharing sessions and productive discussions. As long-standing partners, this year we teamed up with TNW to offer 5 young, fast-growing startups with the opportunity to catapult their business to the next level. The Tickets to Startup Program offered 5 deserving startups a chance to showcase their core competence at 100% sponsorship at the TNW conference 2018. This included the cost of a Startup Package at TNW worth €398 and a Startup Exhibition booth worth €799. The opportunity was further sweetened as the chosen 5 up-and-coming startups got a chance to Pitch on stage during the conference, network with investors, mentors, strategic partners, and put their name on the industry map. Holland-based Squeezely is a data management platform that helps marketers efficiently collect customer data, set up campaigns across multiple channels and analyze results in one place. Founded in Marbella, KikiApp is a dating app that pays its users to have fun and connects its users with new people to carry out different leisure plans. 3PM – People, Practices, Performance Magnifier is one of the most advanced tools for increasing the efficiency of the in-class training. Amsterdam based SHFT Happens is a co-learning platform that focuses on emotional intel. Having received over 50 applications from so many exciting companies, it was difficult to pick out only 5 startups. 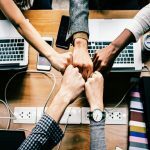 And so, we offered a 25% sponsorship to all other startups that applied and joined our program! We ran a similar campaign last year at TNW where we supported 14 startups to exhibit at the conference. In our endeavor to help reach out to more startups and bolster their business, we supported over 50 startups at Web Summit 2017. We also backed startups at SXSW (USA), Collision 2018 (USA), RISE Conference (Hong Kong), TechSparks (India). The Startup League is committed to supporting startups to help them find success! Don’t miss the chance to take your startup to the next level at some of the key global tech fests. Apply to the Startup League now!